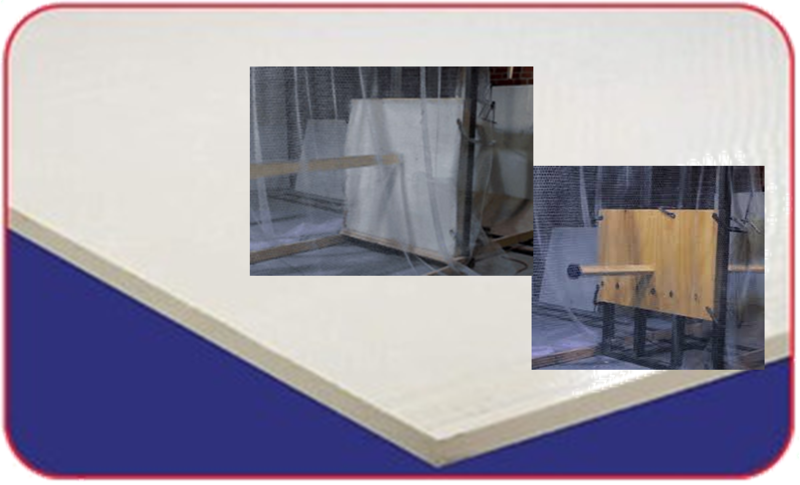 Armor Panels / Ballistic and Storm Panels | GEF, Inc.
HS fiberglass armor panels are assembled using specially constructed glass reinforcements in a proprietary resin matrix. The panel components are then cured in a controlled cycle. 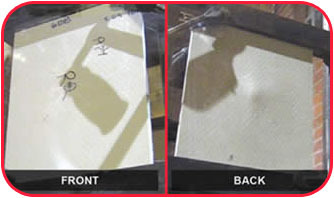 When struck by a bullet or other projectile, the panels delaminate in a way that absorbs the energy and stops the projectile. Tens of thousands of these panels have been purchased by the U.S. military to help protect our troops in Iraq. Fiberglass HS Storm Panels are designed for high-impact performance. The panels are made with a proprietary resin mix and fiberglass fabric consisting of woven rovings to create panels that absorb large amounts of impact energy. Independent testing at Texas Tech University's Wind Science and Engineering Research Center has verified HS Storm Panels meet the criteria of FEMA 320 and are suitable for above-ground shelter sheathing.